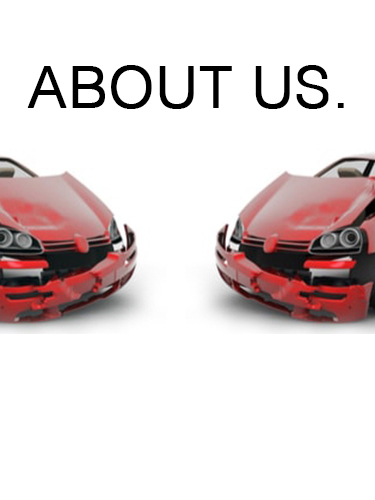 Assington Autos was established in 2017. Both founders have vast knowledge and experience in the auto industry, which has helped them in their new objective to be the best second hand auto parts supplier in the country. We want to streamline the sale of second-hand parts by leveraging the use of the internet & exporting globally. We care a lot about the environment and follow carefully all the regulations on recycling vehicles. We are registered with the Environment Agency and our permit number is EPR-EB3800UW-T001. We want to streamline the sale of second hand parts by greater use of the internet, and partnering with payment schemes like Bread.